The property features a large backyard and also a garden. 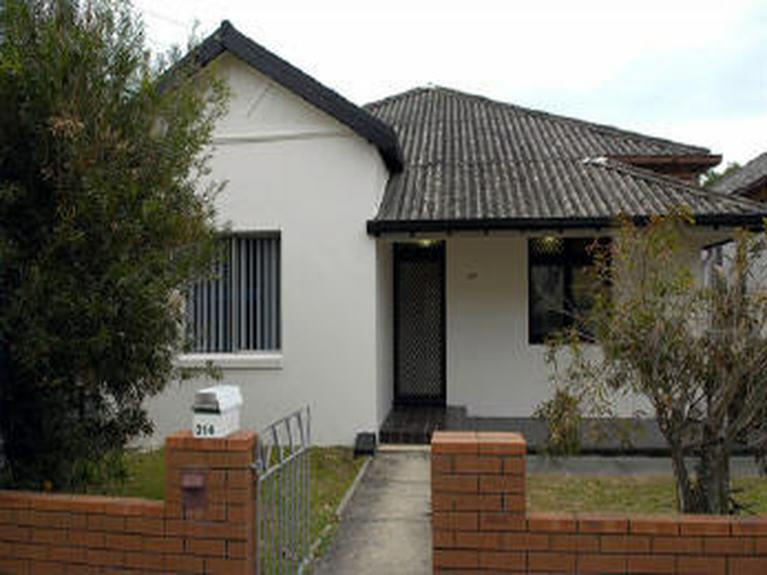 This home has been recently renovated and contains 6 bedrooms, 2 bathrooms and 2 toilets. This home is close to local amenities such as the chemist, pie shop, supermarket. Located on Darby Street, the hub of pubs, clubs and restaurants in Newcastle, you will never be short on places to go and things to do. Close by is the beach by the same name and also the famous Merewether Beach and baths. The key to being academically successful while simultaneously staying sane as a student is balance. You need the right amount of recreation and study to truly get the most out of your experience and that’s exactly what you’ll find if you choose to stay in Darby Street House #1, one of the many student properties we offer here at Bar Beach Student Accommodation. A large backyard and garden, serenity and recreation are only a few steps apart when you choose to stay at Darby Street House #1. Have some quiet study time in your room, cook up a quick meal in the spacious kitchen or catch some sun on the patio; there’s no shortage of activities to take part in while living in Darby Street House #1. There’s plenty to do in the area surrounding the house as well; from pie shops, pubs, clubs, restaurants and supermarkets, all the amenities and luxuries you could want are within walking distance. With the famous Merewether Beach also located close to the house, the decision to take a trip to the beach is yours to make at a moment’s notice. Merewether Beach is a perfect spot for catching some waves, basking in the warm Australian sun to de-stress before a big test or finding new friends. Speaking of new friends, Darby Street House #1 provides great outdoor and indoor entertainment spots, perfect for inviting your new companions over to enjoy a beer, play some light sports or simply lounge about and enjoy each others’ company. The house comes equipped with two bathrooms and toilets as well as one laundry. As with each of our student houses, we screen each potential tenant extensively and do our absolute best to ensure that we match our guests appropriately to encourage the blossoming of great friendships in addition to a smooth rooming process. If you’re interested in spending your next school year in Darby Street House #1, give us a call for a tour or inspection!